We'd love to pray for you. Just complete this form and we'll gladly prayer for you. Prayer is at the heart of KCC and the church meets a number of times during the week to pray. Sunday services – we pray regularly in all of our services and would encourage people to ask for prayer/ministry. We have a ministry team who are on duty at each service who can help with this. Wednesday Evening Prayer group meeting (weekly) is held at KCC (Main Hall) from 7.45 - 9.00pm. This is led by Vernon Higgs. Lifegroups (Homegroups) – Our lifegroups are centres for prayer in a small group setting. 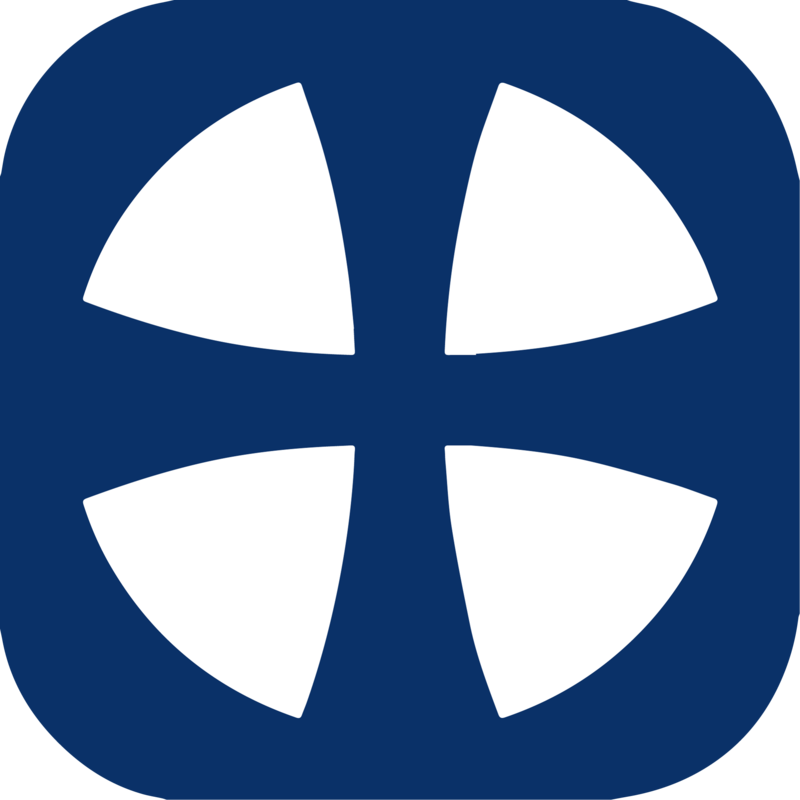 Prayer requests - We will forward any prayer requests to the Church Office. If it is not confidential we will happily get lifegroups and the wider church to pray. If you'd like to join us in praying please read our Prayer Guide for ideas on what to pray for.